It is no secret that I am a bit of a font geek. It is also no secret that I (like many others) dislike the widespread use of Comic Sans. Sites such as Comic Sans Criminal are solely devoted to the derision of the font. The main reasons why Comic Sans bears the brunt of this font snobbery, really comes down to fonts having a personality and purpose: in the case of Comic Sans, it has a childish, overly informal quality, that I feel suits a very limited range of writing. 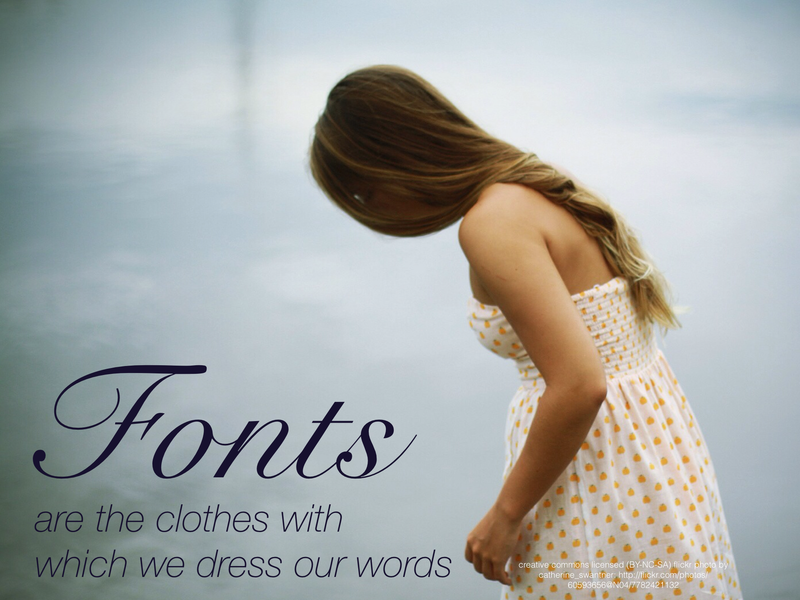 Fonts are the clothes with which we dress our words. We need to choose a font to match the way we want our text to be received. If we want to be taken seriously, Comic Sans would not be a natural choice. The following fonts are also Google Fonts, so you can use them in your docs/sites too. I hope this helps you! What other fonts do you know of that have a ‘true a’?